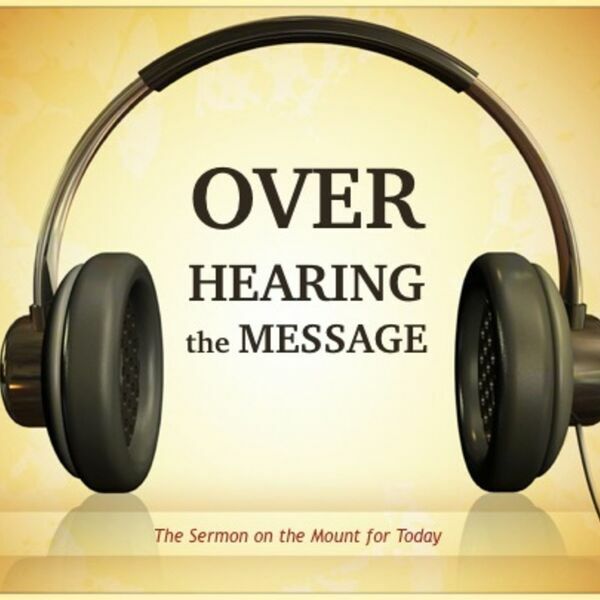 Description: Before declaring a single demand, Jesus conveys his authority to proclaim the Word of God. And, the first word he issues is "blessed!" While following the way of Jesus may lead to an unfavorable situation from the perspective of the world, God declares it blessed! God declares you blessed! Before declaring a single demand, Jesus conveys his authority to proclaim the Word of God. And, the first word he issues is "blessed!" While following the way of Jesus may lead to an unfavorable situation from the perspective of the world, God declares it blessed! God declares you blessed!